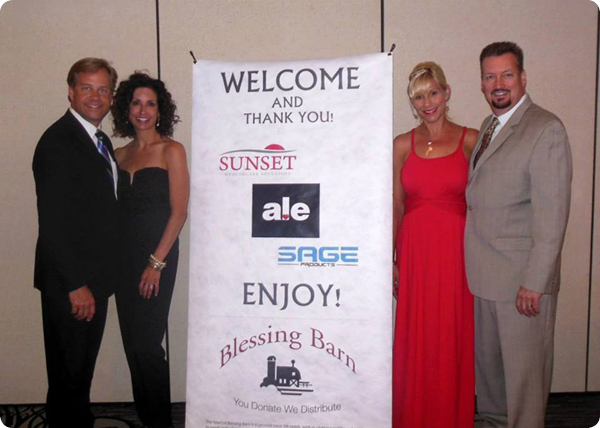 ALE’s own Michelle Chelius and her husband Glenn held a banquet fundraiser for the Blessing Barn. 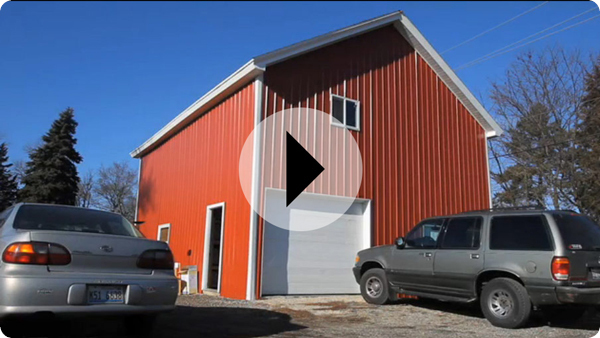 The Blessing Barn is an Illinois charity (established in 2005) helping people in need within McHenry County, Illinois and beyond. The event was a success and ALECares was happy to have been a part of “giving back” with Michelle and Glenn. Each month, the charity distributes upwards of 100 bags of clothing, bedding, kitchenware, and other household goods to over 80 families in need. 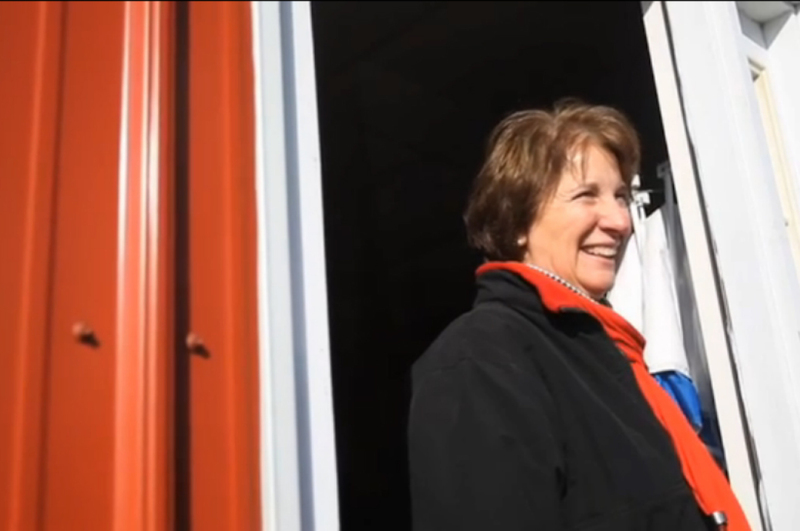 Watch this inspiring video, where Jacqueline Piggott, head of Blessing Barn, discusses the roots and present facts of the service.